Almost every part of your computer produces heat when you are using it. In fact, some parts such as the graphics card and CPU can get really, really hot. Now, if your computer is properly configured, the majority of this heat goes out of the computer’s case thanks to a number of fans. In the case that the hot air isn’t being removed quickly enough, the temperature can rise to the point when the PC can shut itself down or in a worst-case scenario even endure fatal damage. Therefore, it goes without saying that keeping your computer cool is essential. As we have established, the fans in your computer have the task of keeping it cool. Are you aware of the number one factor that slows the fans down until they stop? It’s dirt. One way or the other (especially if you are keeping your computer’s case open), it’s bound to find its way inside and get stuck in the fans. 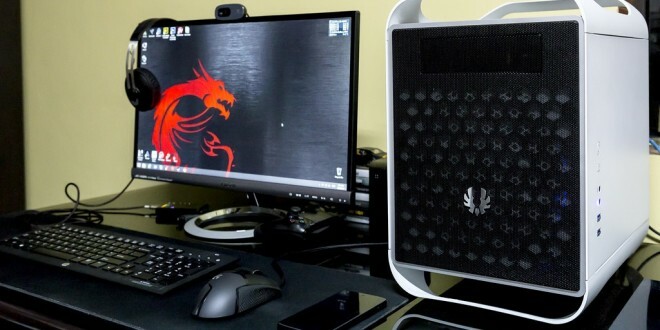 A cooler PC is the best solution for making sure it has a long lifespan. If you want your PC to run at a cool temperature, you should clean the internal fans regularly. Look for the fans inside the power supply, on top of the CPU, and one that is either on the front or the back of the case. Makes sure the computer is turned off and unplugged, open it up, and remove the dirt with a compressor or a compressed air can. The default settings of your fans can be a reason for too much heat. It is possible that they are simply running too slowly to cool down certain parts of your PC. As for GPUs, some of them show that they are at a high temperature because the driver software only starts up the fans when there is a particular load range. Therefore, you need to take control of your fans, by using a program such as MSI Afterburner. Up to 20% is the optimal speed for your fans when the conditions are idle. Of course, you can go up to 100% with every fan by clicking on the up arrow but that is hardly ever necessary. So, if your PC is under a heavy load, you may want to tweak your fan speeds with this program so that it remains at a safe temperature. When looking at your CPU, it is not just, often, the most expensive, but also the most delicate part of your PC. It’s also the part that tends to overheat the most. Your processor originally comes with a low-quality fan which basically cools it down enough for it to work accordingly, and does so only when it’s running at full speed. So, browse online or visit a computer shop in order to find a larger CPU fan which is made to keep the CPU temperature lower than a default one can. 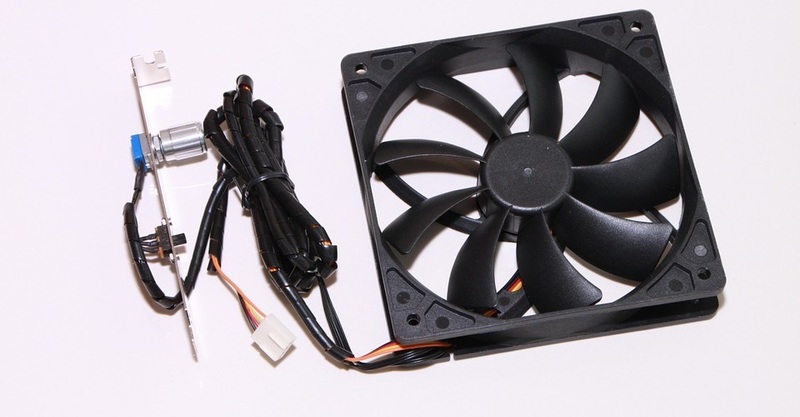 The simplest solution for your PC’s temperature is to give it some breathing room. You can do this by making sure that nothing is obstructing the air flow. This especially goes for the back, because most of the hot air flows out of there. There should be at least 5 cm of open space on both sides of the PC, and the back needs to be completely open. Also, if your computer is inside a desk, make sure that there is at least one open side so that the air can flow optimally. If it’s closed, hot air will recycle inside your desk, and increase the PC’s temperature. 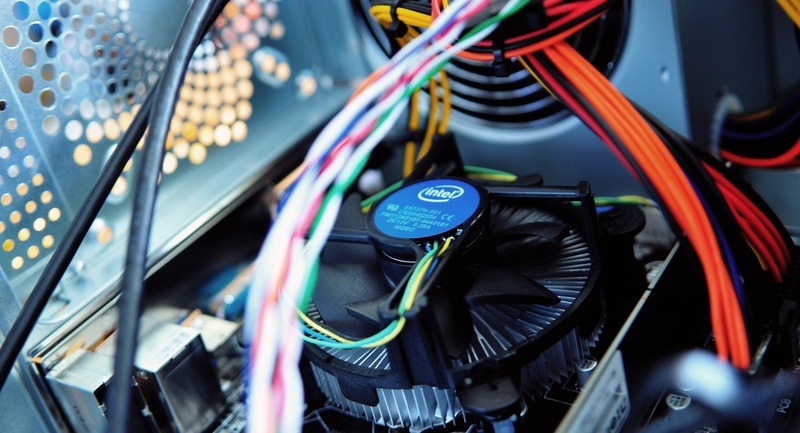 While good quality thermal solutions are important for keeping your computer temperatures under control, ambient temperatures play a good part in it as well. Puget Systems research found out that the higher the ambient temperature is, the higher the CPU temperature gets as well. In places where outside temperatures reach 30+ degrees Celsius, it is important to have proper air-condition solutions such as Climacool in order to prolong the lifespan of your equipment, as well as your computer. It goes without saying that you want your PC to be at an optimal temperature. Overheating not only leads to your computer randomly shutting down but can eventually do permanent damage to its parts. A cooler PC is the best solution for making sure it has a long lifespan. Sonia is an Australian blogger writing about latest tech and startup buzzes. Her passions are books and movies.